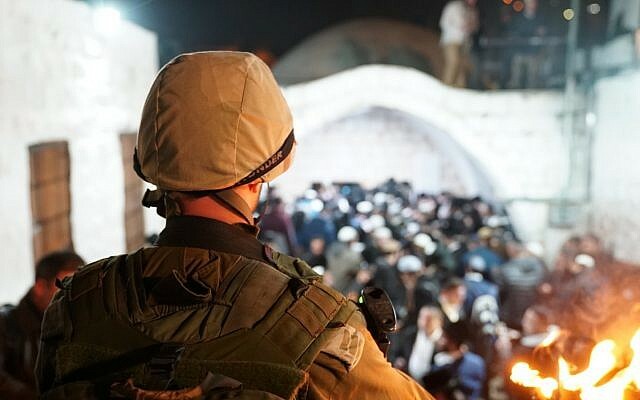 Two Palestinians were killed by IDF troops in the northern West Bank city of Nablus early Wednesday after they attacked the soldiers who were guarding a group of Jewish worshipers on the way to pray at the Joseph’s Tomb holy site, the IDF said. The army said troops opened fire after several explosive devices were thrown at the IDF force from a passing car. “The IDF force responded with fire toward the vehicle. At the same time an IDF engineering vehicle hit the car, as a result the two attackers inside the vehicle were killed,” the army said, adding that there were no casualties to IDF forces or among the worshipers. Palestinian media reports claimed the IDF opened fire at the vehicle, and at an ambulance. 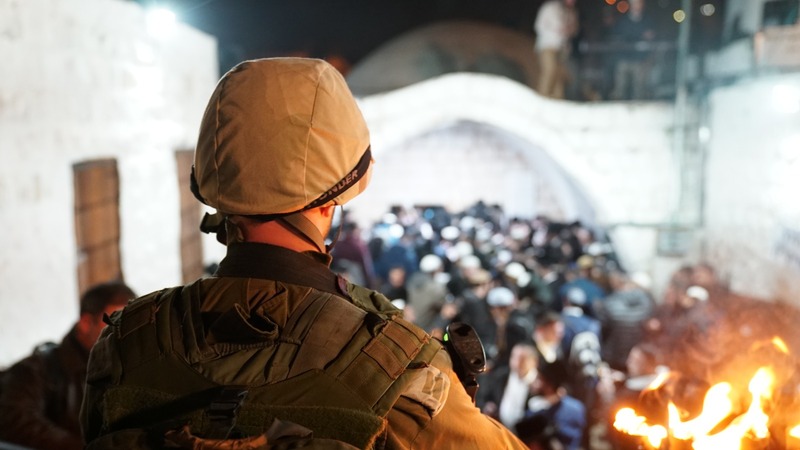 Joseph’s Tomb is located inside Area A of the West Bank, which is officially under complete Palestinian Authority control, though the Israeli military maintains overall security control there. The IDF bars Israeli citizens from entering Area A without prior authorization. The site is venerated by Jews, Christians and Muslims, and has often been a flashpoint for sectarian violence. Jewish pilgrims are usually only allowed to visit the tomb once a month under heavy-armed guard. During these visits, Palestinians routinely throw rocks at the troops, and sometimes attack them with Molotov cocktails and gunfire.